All over the country, there are breweries that seem to attract all the column inches, both of traditional press and the bloggerati. Facebook groups fizz and pop over this or that release and drool over the latest Salted herring IPA. And that’s fine. Anything that brings more people to flavoursome beer has got to be welcome. Hasn’t it? But for every brewery basking in the sun, parasols in hand, there are countless breweries putting out simply banging beers in the shadows cast. Beers that are full of flavour and with no compromise on ingredients. Beers that sing the sweetest of songs to the tastebuds. One such brewery is Squawk Brewing. B being the fella who went out of his way to pick up a beer for me for #ISBF2014, Oli Turton is quite simply one of the nicest people that I’ve had the pleasure of meeting in this business full of decent sorts. The fact that he happens to have brewed some of my favourite Pale Ales of the last 18 months is just a bonus. As was his agreeing to brew a beer with me for East West Fest. My favourite brewery of 2016 brewing a special beer for my favourite beer festival of 2016. That is Beer symmetry. Right there. The pale ales produced by Oli are the “bread & butter” beers. Even without his ideal hop contracts last year, these beers reached such a level of excellence and consistency that they are the first beers I reach for on a bar. His recent Falconers Flight Pale Ale was a thing of hoppy beauty recently. That “bread & butter” aspect was highlighted by 2 of the 3 FVs being occupied by a Pale and an IPA. Leaving one free for our beer. From the moment I tasted The Queen Is Not Dead – a beer I brewed with Revolutions (with its unfortunate pumpclip – polluted by my face), I have firmly believed that Sorachi goes SO well in a big Stout, imparting smooth Coconut flavours. The Jekyll to the Hyde frequently tasted in paler beers. So that’s what we did. Big. Roasty. 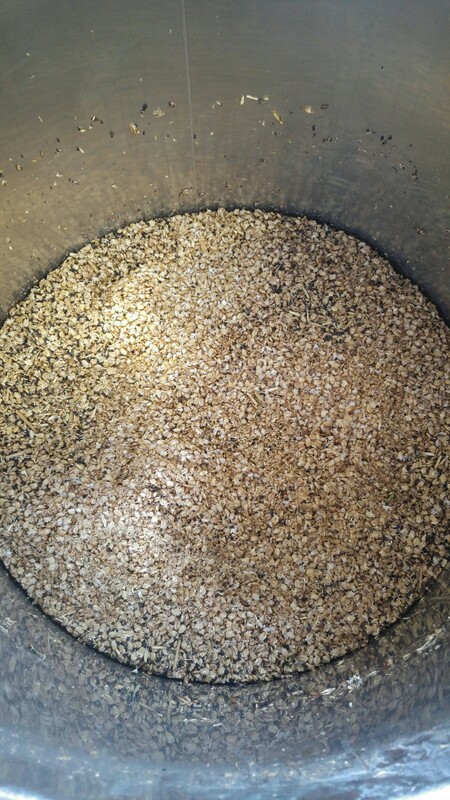 And full of Sorachi. I won’t bore you with the technicalities of a brewday. 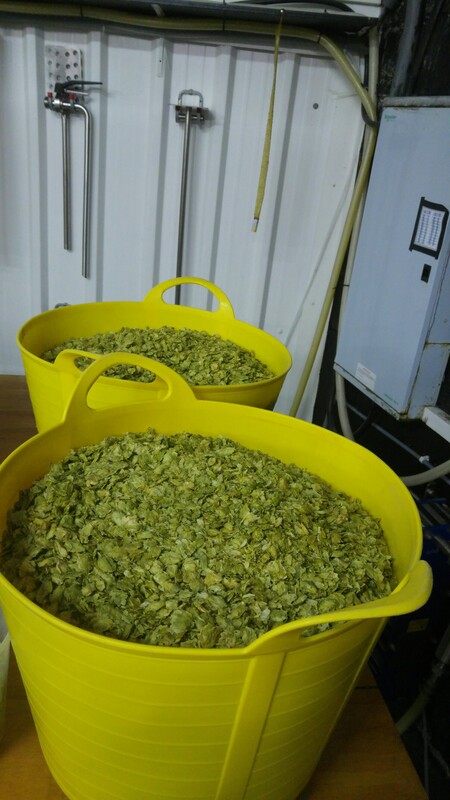 If you have read about one….. Suffice to say, breaking up a huge amount of Sorachi by hand was an aromatic joy, one of the perks of the job. I’ll leave it to you to find the beer for yourselves, it should be in Manchester within the month. But find it do. It promises to be an absolute dark beauty of a beer, somewhere between 6 & 7%. And – unlike 2016 – given that Oli now has something resembling his preferred hop contract, watch out for more of the output from this particular Ardwick railway arch. 2017 promises to be the best year yet for Squawk. Let’s do a beer for #ISBF4 Oli! Sometimes, just sometimes, you get a sense of a brewery on the up. One that is consistently putting out excellent beers. Punchy, full of flavour, balanced flavours that make you want more. For me – at the moment – that is Rammy Craft. In January, I was approached by CAMRA locally, given an advanced view of the beer list for the Manchester Beer and Cider Festival at Manchester Central and asked if I’d like to recommend some beers to try. One of those beers was Titch. A 3.6% hoppy Pale Ale. It wasn’t brewed in a central Manchester railway arch. It wasn’t brewed by an uber trendy craft darling. It was brewed in Ramsbottom. And I was vindicated in its selection by the drinkers that tapped me on the shoulder and thanked me for recommending it. The choice of beer style was influenced by Malcolm, who wanted to guarantee some dark beers – I know all too well how easy it can be to overload on “Pale and Hoppy”. Now Matt had made some lovely dark stuff, but I fancied a full bodied Stout, with hop character. Which Matt re-interpreted…. 7am. On my day off, that seemed a harsh time to start. But given Matt’s original plan of 6am (you read it right), he was being gentle. The plan? A deep roasted, full-bodied Stout with a good whack of hops to balance against the roast. So we mashed in a good dose of roasted barley, roasted wheat and Chocolate malt along with the bulk grist of Golden Promise. 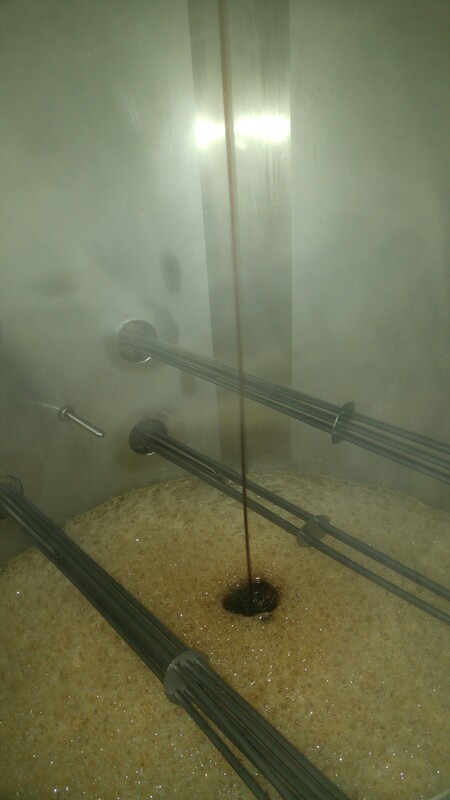 The mash and boil revealed some seriously deep roasty aromas flooding from a wort that was darker than the pits of Hades. Seriously dark. Coffee grinds and chocolate filled my flaring nostrils. Yum! And to balance that up? Hops. Lots of hops. Insanely resinous and sticky Aurora, fruity Columbus and oh so fragrant Simcoe. Lovely Simcoe. The Aurora were so sticky I had to break them up with that most technical piece of a brewers kit. A sharp chisel. 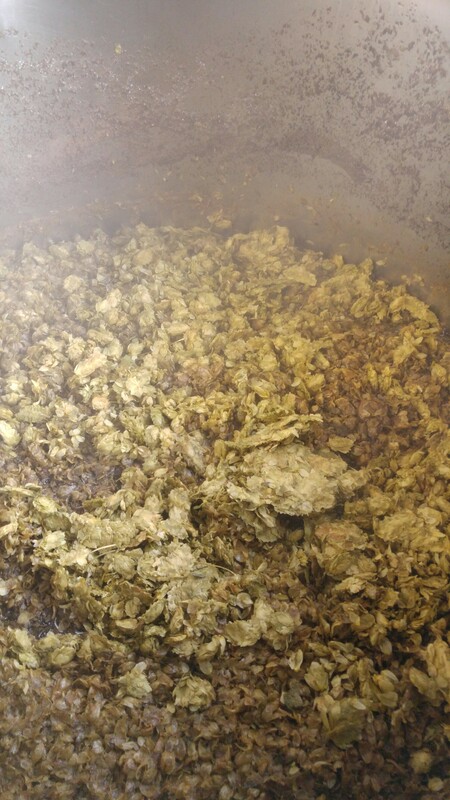 The bitterness in this will come from the roasted malts with the hops added late. First Aurora followed by the other aromatic beauties in order. The smells were amazing! There won’t be much of this. Just 8 casks. 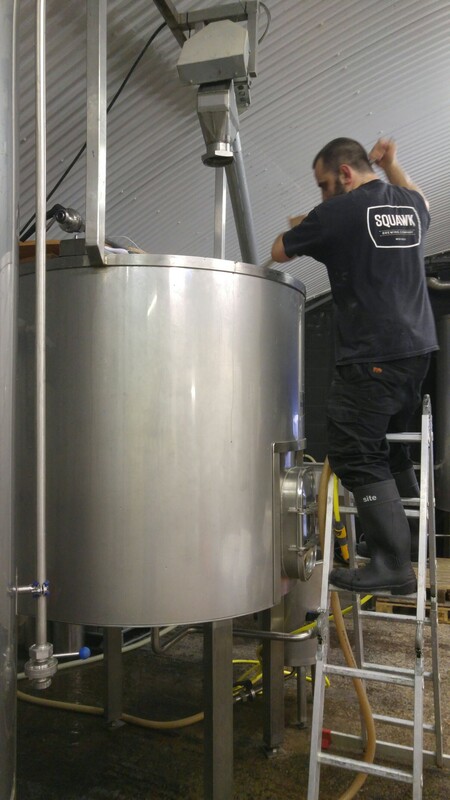 And orders were coming in whilst we were brewing – stimulated by last night’s blog post! It was nice to get into the mashing and digging groove. 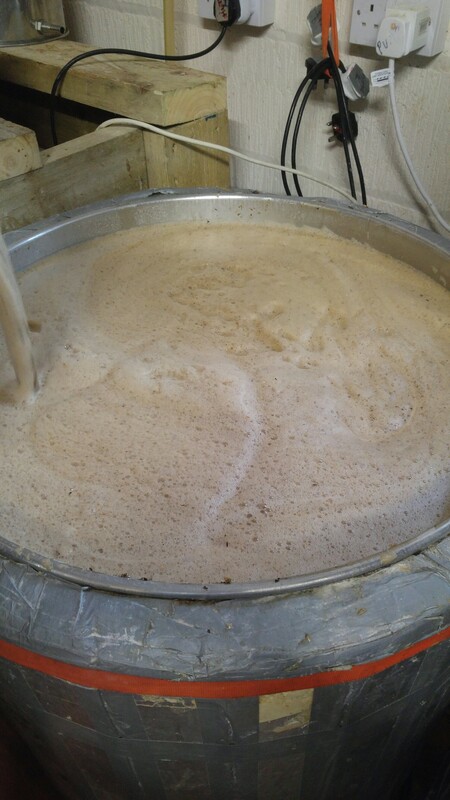 The world has changed since last time I brewed and it felt like being hugged with a great big beery blanket. It felt like I was “home”. Doing something I love. And fortunately, I was doing this with a damned talented brewer who should get more plaudits than he does. And I was doing it for a good friend – in Malcolm – someone who has helped me over the last 6 months, more than he could possibly know. And for my favourite beer festival – which is donating part of the proceeds to CALM, a charity close to my family’s hearts. This year, there are a bunch of us going to Wakefield. To sample the delights of The Red Shed. And to get to try this roasty hoppy beauty first. And the beer is to be called Ragnar’s Wrath. In honour of my love of the lead protagonist in the series “Vikings”. And my good friend Lee. I wouldn’t miss this festival for the world. Thank you Matt, Andy & Lysha. The pleasure was all mine. There should always be a Plan B. With the – then – demise of The Independent Salford Beer Festival, I still had the yearning to be involved with something beery. I enjoy brewing and enjoy the company of Northern beer people, so I needed something else to “keep my hand in”. 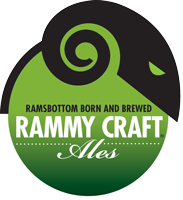 So, tomorrow, I’m off to brew with the seriously excellent Rammy Craft in Ramsbottom. 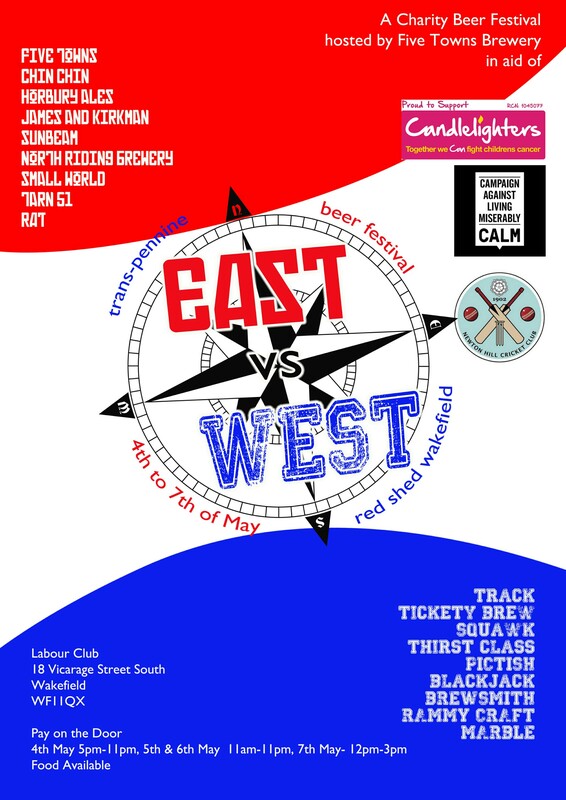 The beer will be a bit special – a full-bodied hoppy Stout and is specially brewed for East West Fest. For those that don’t know, the event is held at Wakefield Labour Club aka The Red Shed – because it’s red. And a shed. It can accommodate probably 70 people maximum and is – quite simply – the friendliest beer festival I’ve had the pleasure of attending. With beers purely from Yorkshire and Greater Manchester, the event was created by Malcolm Bastow of the mighty Five Towns Brewery and was – immensely flatteringly – inspired by what we did in year 1 of ISBF. Malcolm sources the best and most interesting of Yorkshire beer, whilst I approached many of the best in the Manchester area. 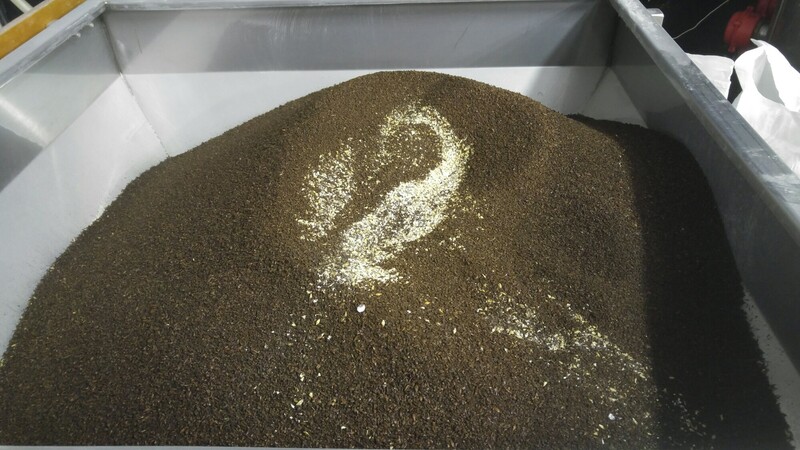 It’s going to be a bit special – I’m also hugely looking forward to brewing with the lovely and talented Oli Turton at Squawk…. The event takes place on the weekend of 5th May and I’m awed by the fact that part of the profits are to be donated to CALM (the Campaign Against Living Miserably) a charity close to my family’s hearts. It’s a cracker. If you can get there, you should. This year, there’s a bunch of us going on the Friday night. Who knows, I might even get behind the bar! Speaking of Malcolm and Five Towns, there is another event that is a fixture on my calendar that I wanted to do something for. The CAMRA Bolton Beer Festival. Simply put, it’s the best CAMRA beer festival I’ve been to with – each year – an excellent and eclectic beer selection. 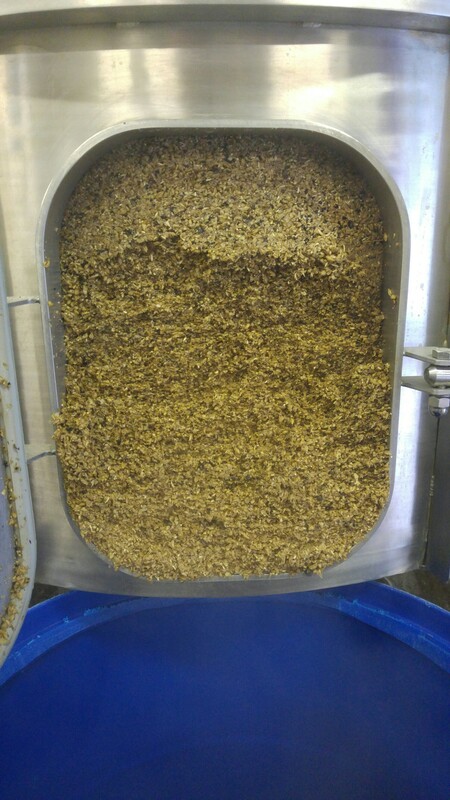 On Saturday, I’ll be in Wakefield at 7am mashing in another big Stout on Malcolm’s dinky (2.5 bbl) kit. As he is responsible for some of my favourite beers of the last few years – which are rarely seen over this side of the Pennines – I’m truly excited about this. Given the number of collaboration brews I’ve already agreed for ISBF (ask me no secrets…. ), this is what I CALL keeping my hand in…. Bolton Beer Festival starts 27th April and is held at The Ukrainian Social Club. Again, it’s a cracking event. Just go. Off to plan more beers for October. Back soon.